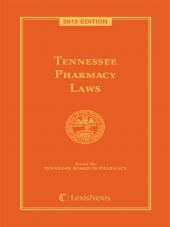 Texas Pharmacy Laws and Regulations is the Texas pharmacy law book relied upon by pharmacy professionals for up-to-date pharmacy laws and rules. A comprehensive guide to all the laws that affect Texas pharmacies on a daily basis, Texas Pharmacy Laws and Regulations is a trusted and indispensable resource for Texas pharmacy professionals. 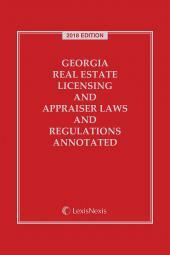 Compiled by our team of expert editors and staff attorneys at LexisNexis in collaboration with the Texas State Board of Pharmacy, this Texas pharmacy law book is a convenient and sturdy softbound volume, tabbed at the outside edge of pages for easy reference when you need to answer a question quickly, and is three-hole-punched so you can easily include it in a reference binder. You'll find coverage of a range of Texas pharmacy laws, including the Texas Pharmacy Act, the Texas Pharmacy Rules, the Texas Controlled Substances Act and Rules, the DEA Pharmacist's Manual, the Texas Dangerous Drug Act, the Texas Food, Drug, and Cosmetic Act, and all the procedures, forms, and addresses you need. 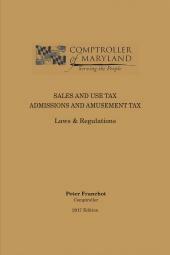 Purchasing this regularly updated publication means you can keep abreast of the latest changes in the law, including over-the-counter sales of ephedrine, pseudoephedrine, and norpseudoephedrine. Students studying for a pharmacy license, pharmacy technicians, and managers purchasing for a chain of pharmacies will find the Texas Pharmacy Laws and Regulations is the resource you need at a price you can afford.